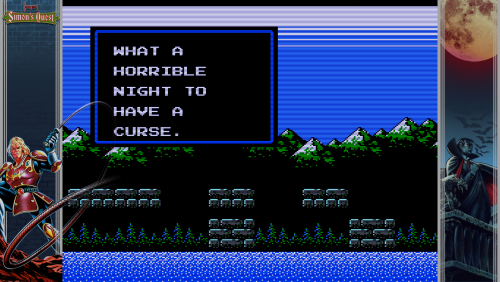 A 16:9 bezel/overlay themed for Castlevania II: Simon's Quest Designed for use with retroarch or launchbox. 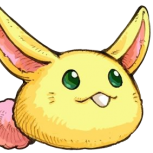 Unzip and drop into 'overlays' folder for retroarch use. 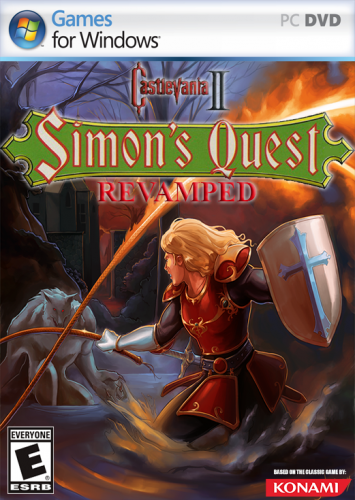 Media Pack for Castlevania II: Simon's Quest Revamped for PC! 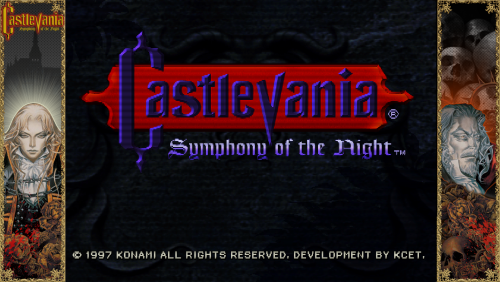 Inside the archive you'll find: Box Art (2D) Clear Logo Still Snapshots (Game Play and Title) Standard Video Snap (MP4) All artwork made/modified by or compiled by Riffman81 (unless otherwise noted here). Enjoy! 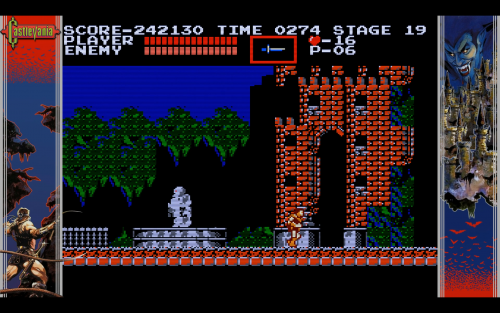 A 16:9 bezel/overlay themed for Castlevania (NES) Designed for use with retroarch or launchbox. 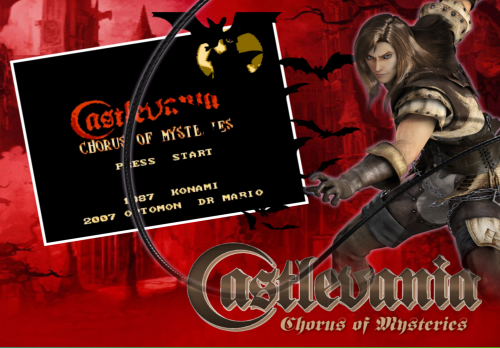 Unzip and drop into 'overlays' folder for retroarch use.